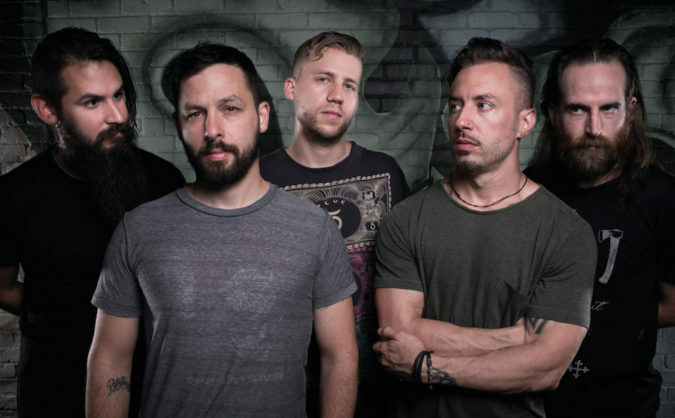 Thankfully, the band is recovering and "no one is in critical condition"
Saturday, February 11th 2017, The Dillinger Escape Plan and crew were driving to their show in Krakow, Poland when their bus broke down and the driver had to pull over on the side of the road. 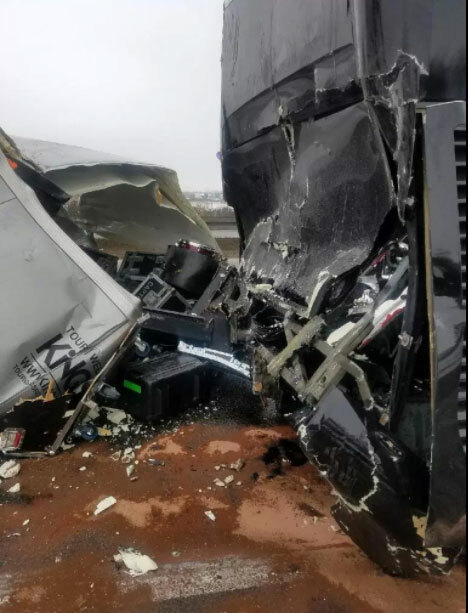 A truck smashed into the trailer, which held all the band’s gear, before hitting the bus. No one is in critical condition but the band and crew are still being assessed for the extent of their injuries at Szpital Wojewodzki im. Jana Pawla II (John Paul Regional Hospital) in Zamosc.